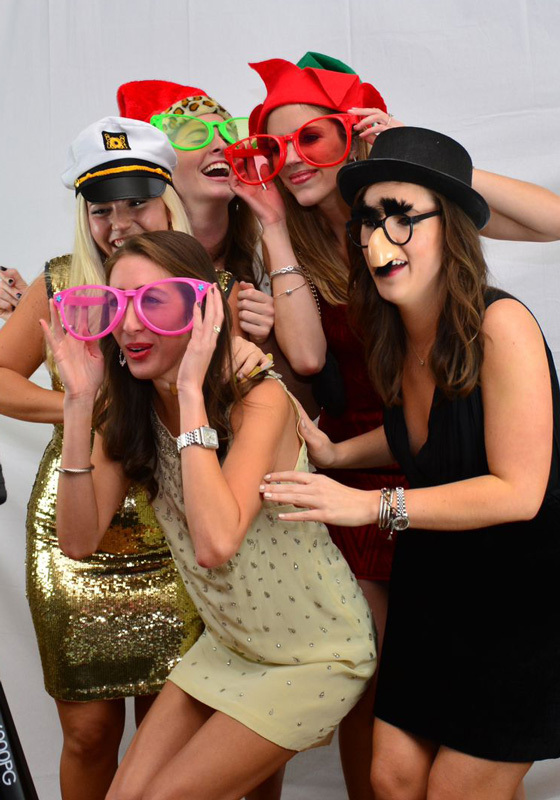 We are Austin’s premier flipbook rental and photo booth rental company. Want more info about Flip Flop Flipbooks? Call us at 512.662.1456, email us at info@flipflopflipbooks.com or fill out the form below and we’ll be in touch. We rent flipbook and photo booths in the Austin, Round Rock, Cedar Park, and surrounding hill country area for weddings, galas, corporate events, proms, and much more! Create lasting memories for yourself and your guests! Our flipbook booths book up quickly so call or e-mail us today. $295 per hour – Custom flip book covers, Unlimited flip books per hour, Setup & breakdown included at no additional charge. $195 per hour – Custom background green screen option, friendly staff, fun props. Want your wedding photo booth to have a champagne glitter background? We love a good party, and we’re here to make sure your next wedding, quinceañiera, company event, or birthday party is one for the record books. You want your guests to have something real, tangible, to take home and remember your event by. Let us handle all the hard work by providing a photobooth or flipbook rental with trained staff and all the photo booth props you could image. Have a special request? We’d love to hear it. We’ll bring everything needed to make sure you get the photobooth or flip book that you have in mind. Give your guests something new and different that they can hold in their hands and take home. We’ll even create custom covers for each flip book so your wedding, event date, or logo is prominently displayed on every single flip book or photo booth photo that your guests receive. We are Austin’s premier flip book and photo booth rental company and train all of our staff on proper setup, and tear down process. You have enough to worry about on your big event day, let us help make one piece effortless for you. Be a holiday party hero. Book a booth this month for a 2018 Holiday party and receive a 10% off your booking price.